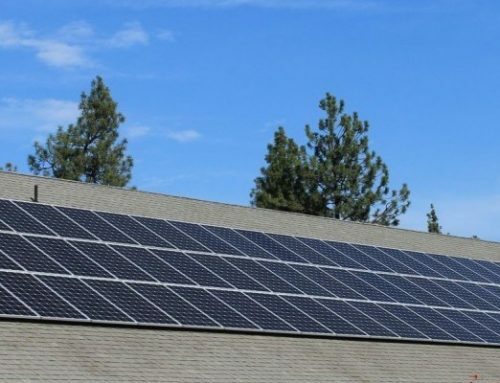 Do You Have A Solar/Electrical Project We Can Help With? 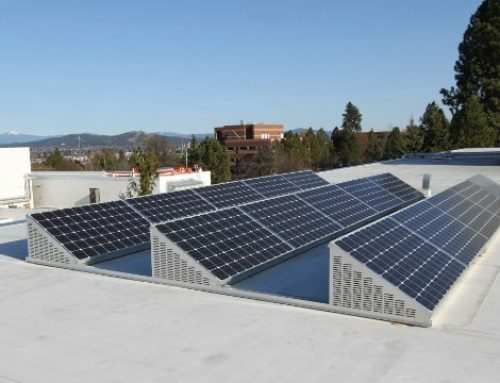 PCI Renewables participated with Apollo Solutions Group, to provide a 99.6kw PV system for Toppenish High School under a design-build project partnership. 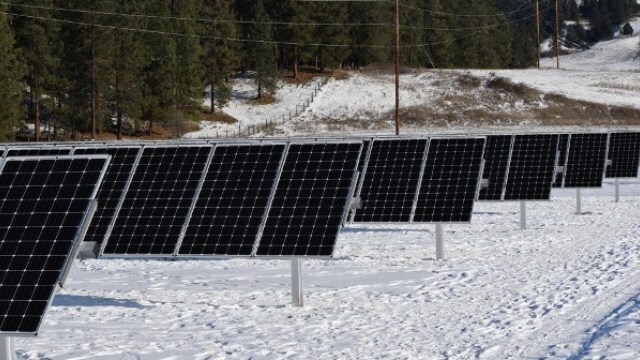 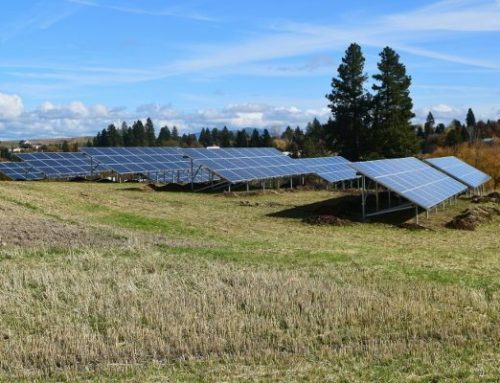 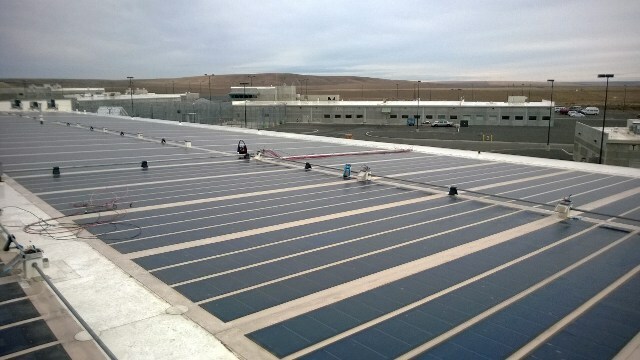 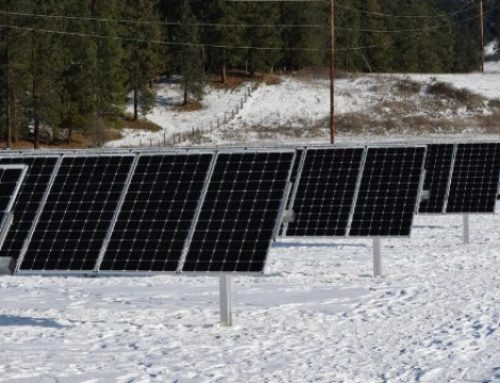 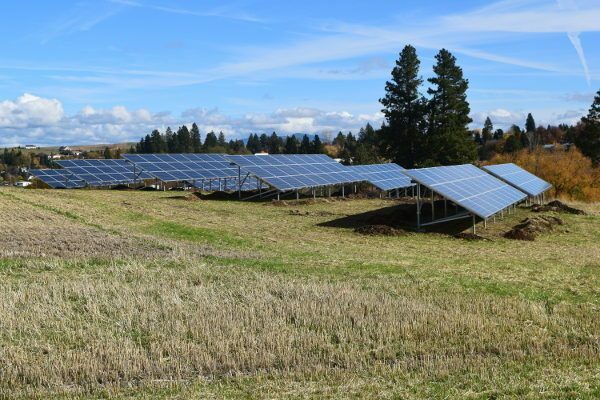 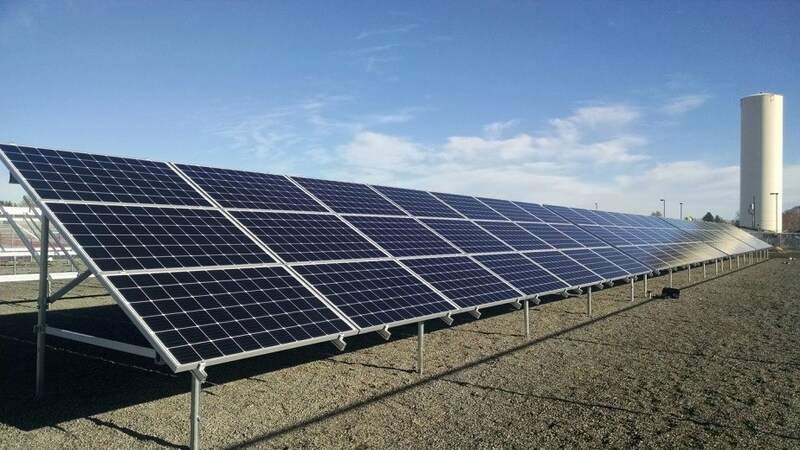 The project uses made in Washington solar modules from ITEK on a fixed, ground mount racking system. 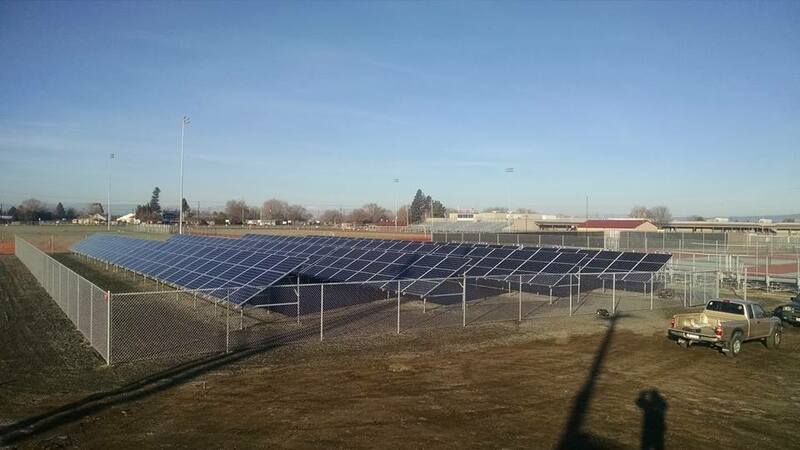 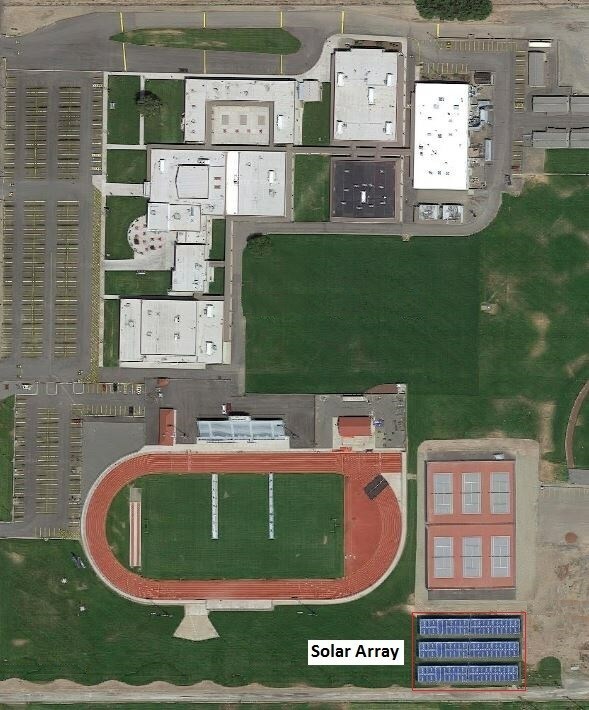 This solar installation is estimated to produce more than 150,000 kW annually saving Toppenish High school more than $9,000 per year. 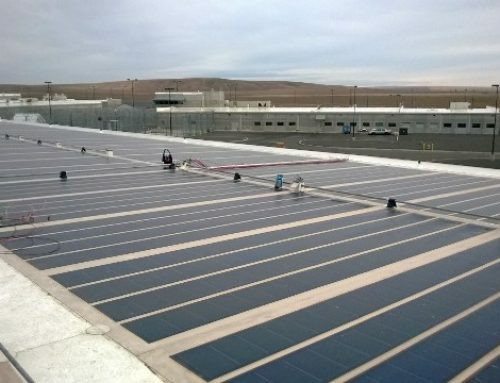 PCI Renewables guidance has been instrumental in securing additional funding for the project, which included a Washington State grant. 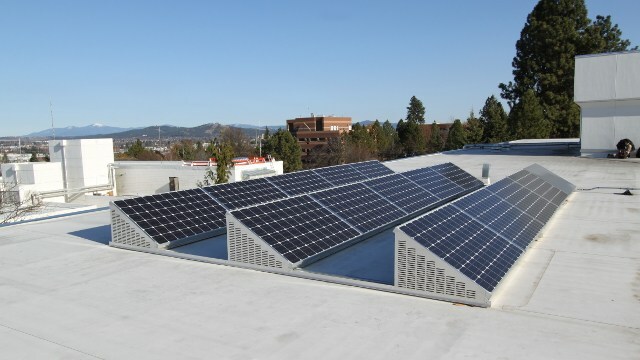 Ideally this installation will serve an additional purpose; one for teachers to use as a real life model of renewable energy that the students may learn from and be inspired by.